In October 2014 Clinique presented Aromatics in White, a womens fragrance which lures with tart notes of Sichuan pepper, elegant violet leaves and labdanum in top notes. The gentle transition towards the heart comes with floral shades of roses and orange blossom, surrounded with patchouli, creating a harmonious union of floral and earthy textures. 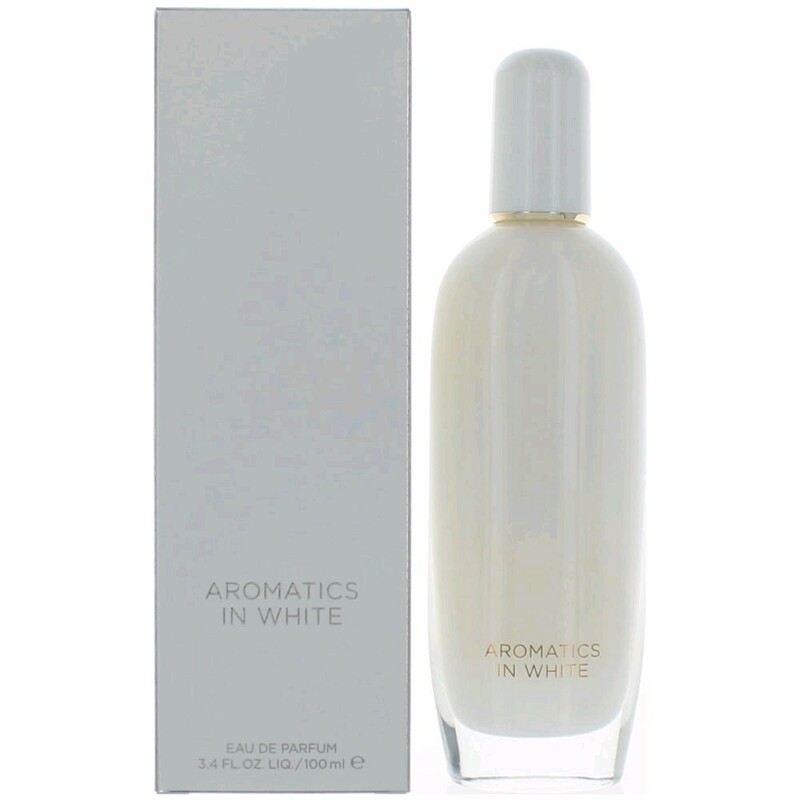 Depth and sensual aromas are ensured by leather musk, intertwined with warm grey amber, benzoin and vanilla. United this way, they leave a soft, oriental signature in the base.